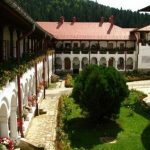 We highly recommend you a journey full of spiritual significance between 5 monastic settlements, places of faith and dedication, as well as great architectural monuments. 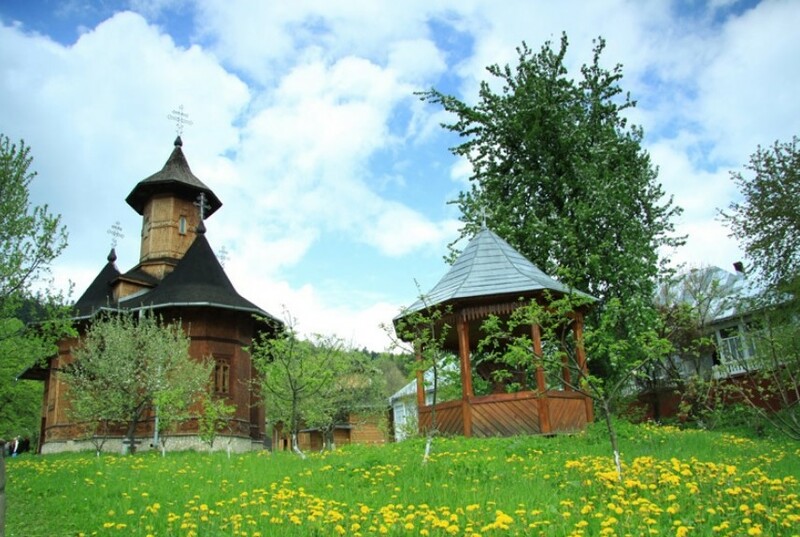 The trip departs from Agapia Monastery, located 9 km away from Tîrgu Neamţ town. 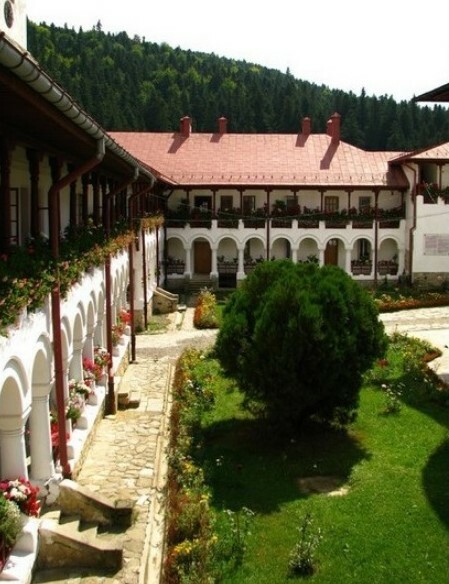 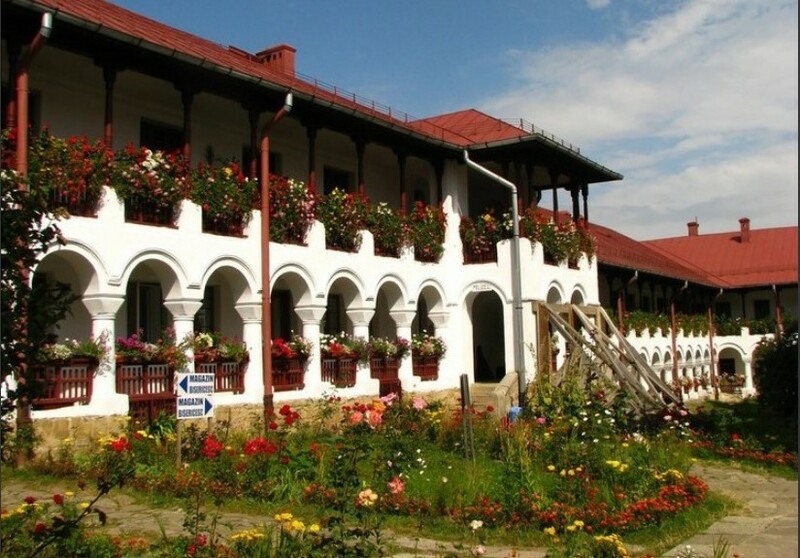 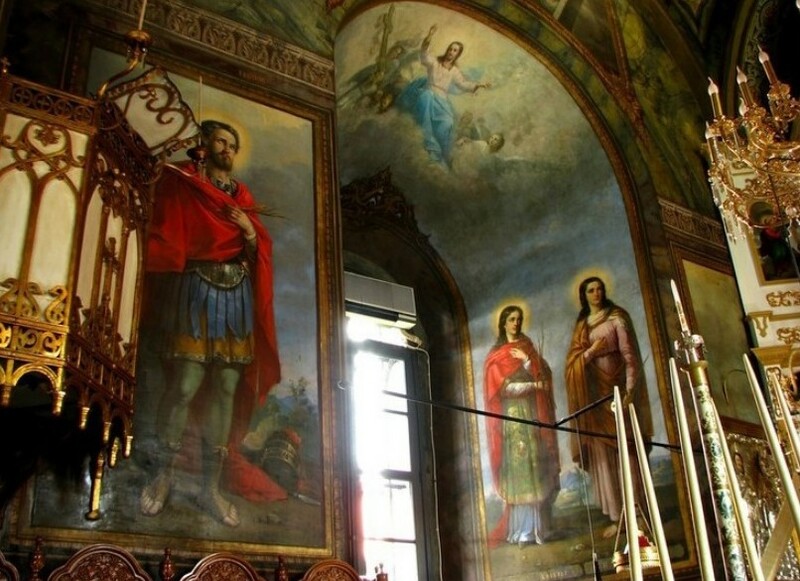 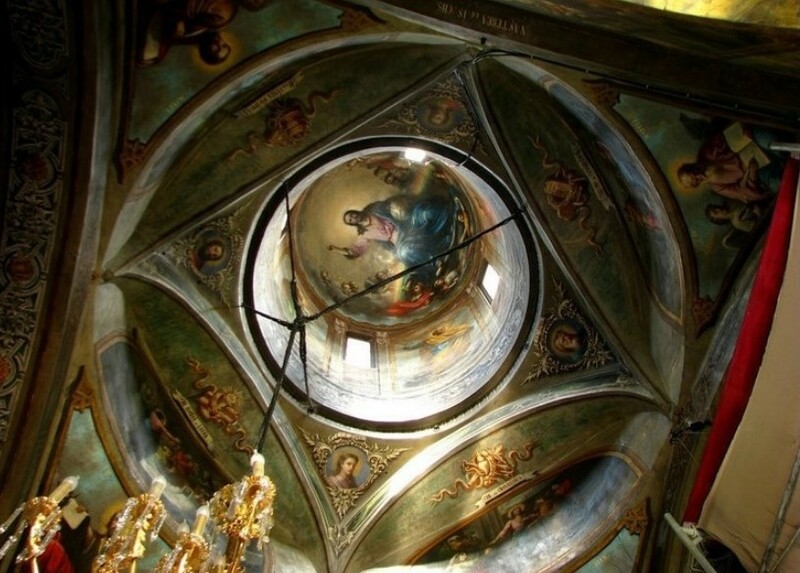 This monastery is especially known for the interior painting done by the famous painter Nicolae Grigorescu. 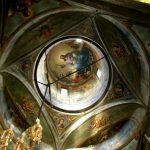 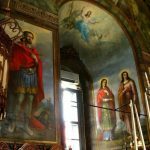 Here, you can see 29 of his original paintings, a library with old manuscripts and books and also a museum hosting a collection of medieval religious art. 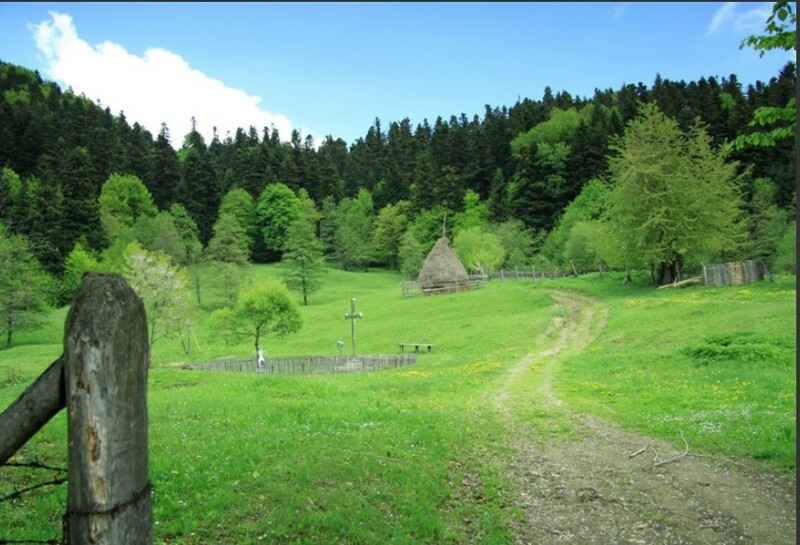 Then, you keep following the road to Agapia Veche Hermitage, which dates from the second half of the 14th century. 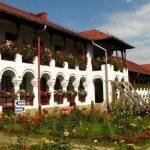 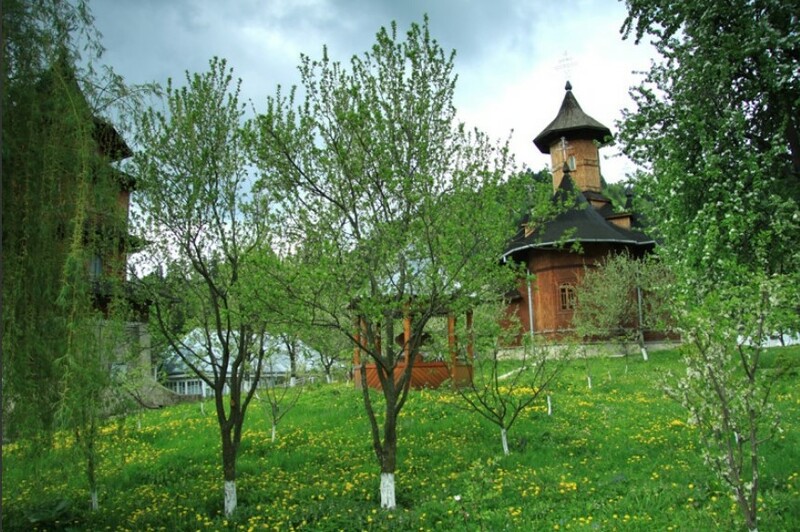 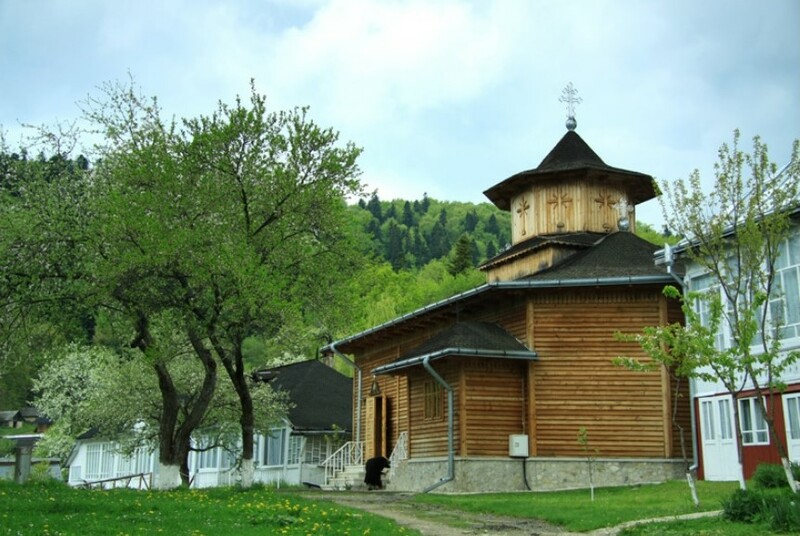 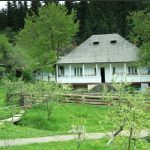 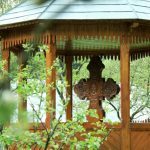 The hermitage is situated right on the top of the hill path that connects Agapia Monastery with Secu and Sihastria Monasteries, throughout the mountain. 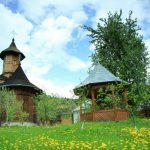 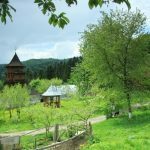 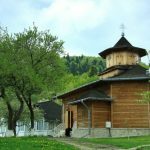 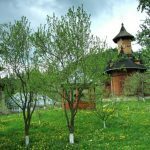 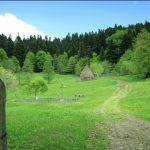 Every year, this path is full of pilgrims who come to the Moldavian monasteries, eager to get to know the places where many monks have lived and prayed. 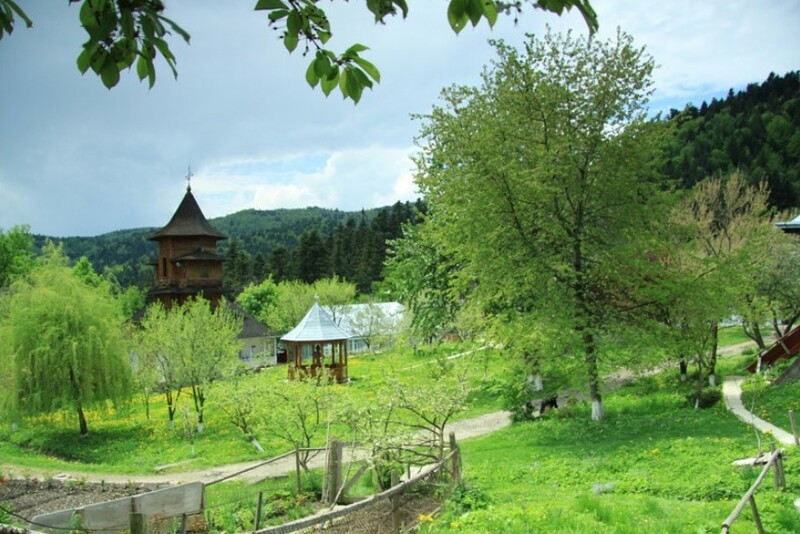 Many beautiful places have been named after these monks and saint-like people: Chiriac’s Mountain, the Hermit’s Stream, the Parents’ Orchard, Euphrosyn’s Glade, Sergie’s Glade, the Agapia Valley and Pahomie’s Glade. 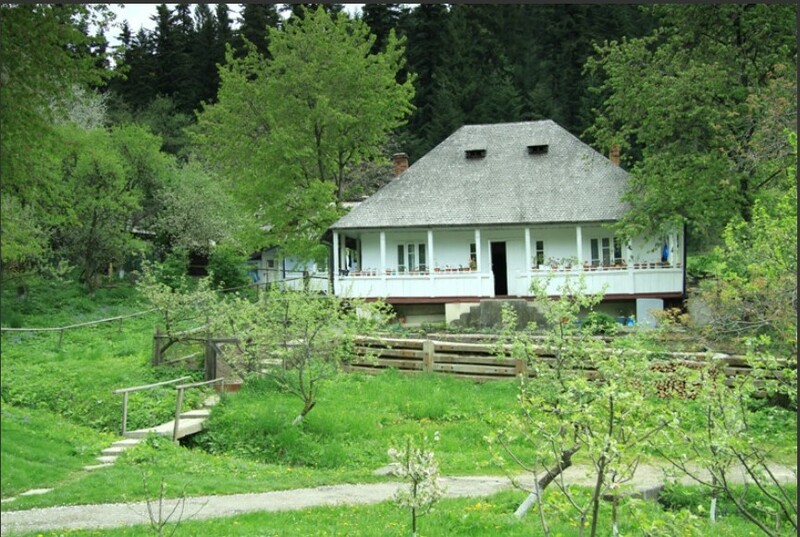 The Parents’ Orchard is such a beautiful place where the first hermitage was innitially buit. 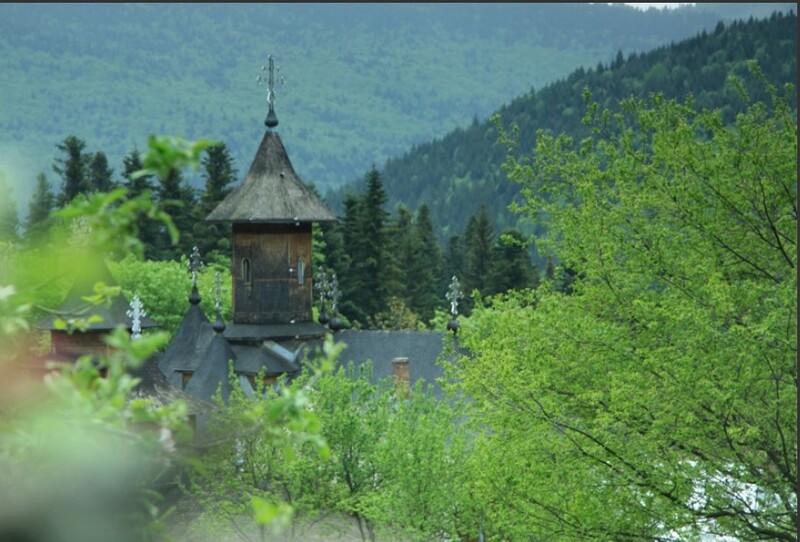 This building was destroyed on a Easter day by an avalanche. 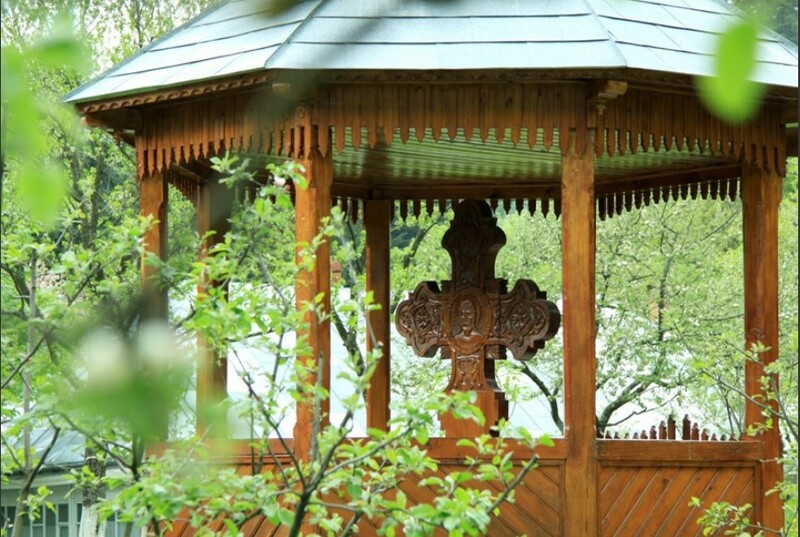 Nowadays, only a cross remains to remind us of that fateful day.